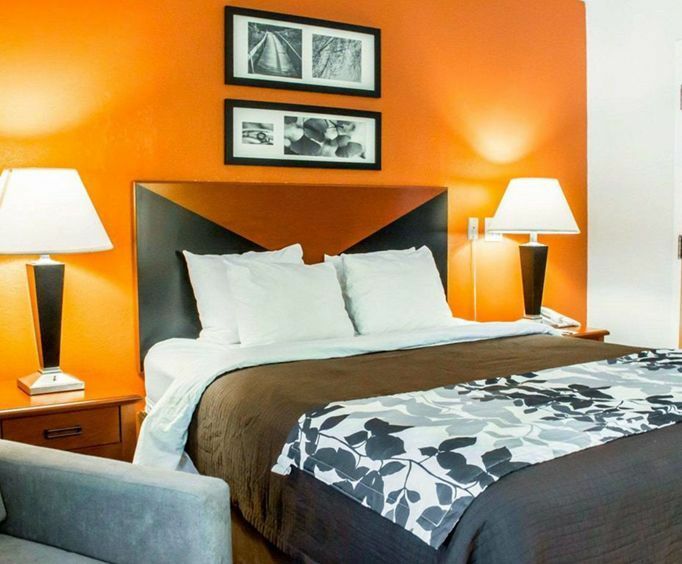 Conveniently located within minutes of downtown Charleston, South Carolina, the Sleep Inn Mount Pleasant and offers comfortable accommodations and great amenities. This pet-friendly hotel's amenities include an outdoor pool, a complimentary continental breakfast served hot, a breakfast buffet, an outdoor picnic area and a free copy of USA Today. 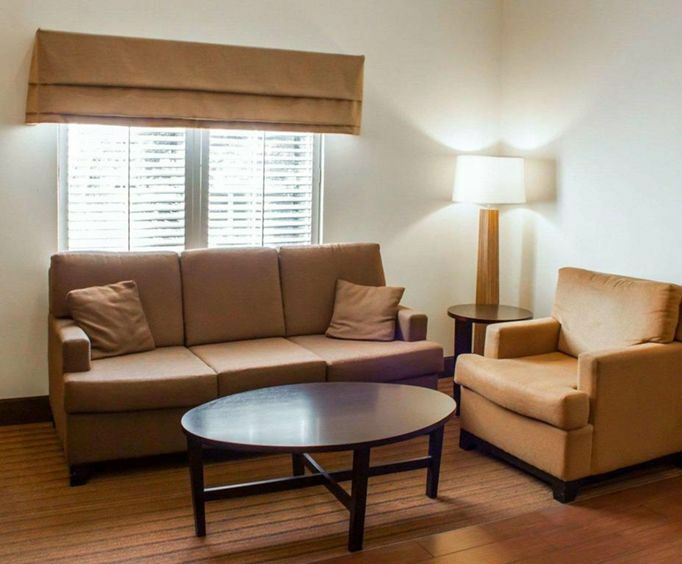 The hotel is also located within minutes of many great attractions and activities, including the Historical District of Charleston, Boone Hall Plantation, the Isle of Palms, Sullivan's Island and several beaches. Each morning, catch up on the latest news with a complimentary copy of USA Today while you treat yourself to a hot continental breakfast or a breakfast buffet. Pack a picnic, grab a towel and make your way to the beautiful outdoor picnic area; remember to bring swimsuits to jump in the pool. Do not bother calling a kennel because Sleep Inn is a pet-friendly environment, so you can bring Fido along with you. Your room includes cable TV, a coffee maker, an iron, free local calls, complimentary high speed internet, a refrigerator and a microwave. 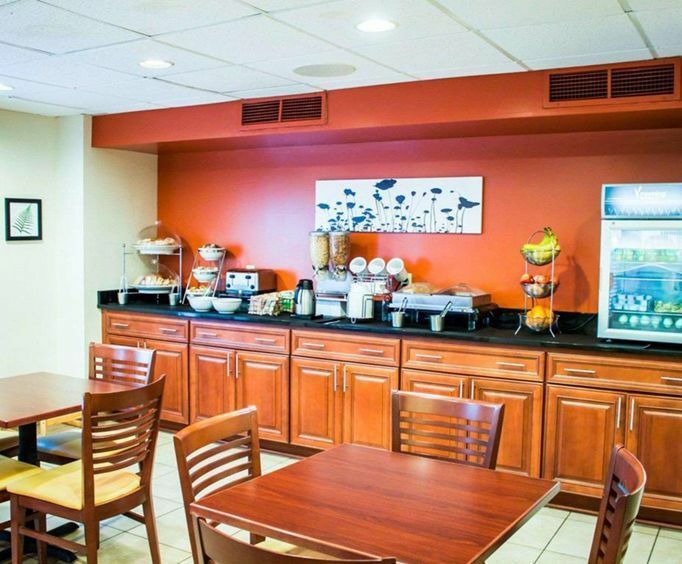 Step out for a nourishing meal at one of the popular restaurants located near the hotel, including Graze Restaurant, Huddle House and Melvin's Legendary Bar- B-Q, all of which are less than half a mile away. Pick up some supplies or new clothes at Patriots Plaza Shopping Center or Village Point, both less than half a mile east of the hotel.